Electa Collections is a firm registered at the Athens Chamber of Commerce and Industry. We operate under the Greek commercial law and tax legislation. We are specializing in collectible articles, mainly Euro coins of all countries as well as European and international gold and silver coins. 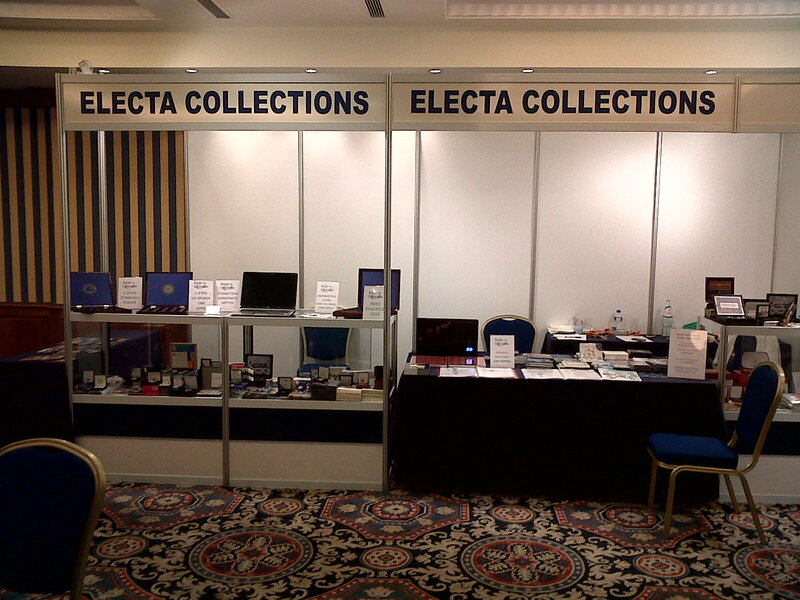 Electa Collections is a registered official distributor of the major European mints and complies with the rules and regulations set up by the authorities of each country in regard to the distribution of official numismatic products: INCM Portugal, Banque Centrale du Luxembourg, IPZS Italia, British Royal Mint, VFS Germany, Bank of Greece, AAFSN San Marino, UFN Vaticano, Austrian Mint (Schoeller), Central Bank of Cyprus, Central Bank of Ireland, Royal Dutch Mint, Central Bank of Malta, Royal Belgian Mint.